I mostly think about Columbus as someone who just happened to have landed on an earth-changing discovery by a nice confluence of circumstances, but Matthew Inman of The Oatmeal makes a case for Columbus as not just some hapless explorer but as a serious, serial abuser of native peoples, namely the Lucayans of today’s Bahamas, the first native Americans encountered by Columbus and his crew. Bartolomé de las Casas, unknown artist. Happy Mother’s Day! From proto-moms to old pro’s, celebrate the mothers & mothers-to-be in your life today (but only today; anything else would be overkill). 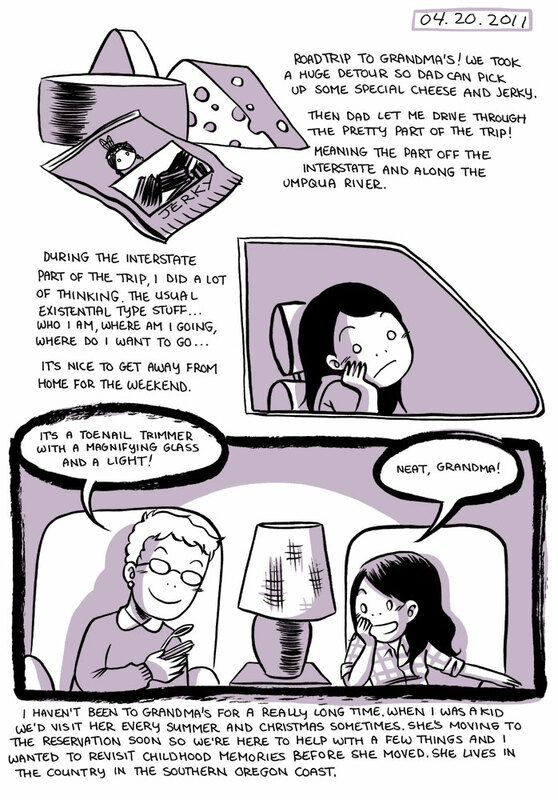 Wrapping up National Native American Heritage Month by finally including a Comics post on the theme! 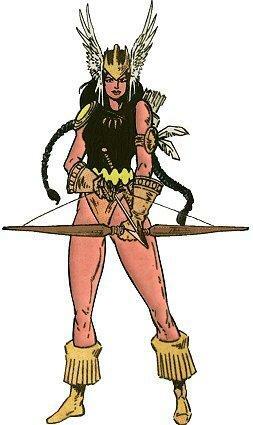 Danielle Moonstar‘s probably one of my favorite of these characters, leaning as I do towards the X-Men side of things. Sure, she uses a bow and arrow, is shown as hot-tempered, maybe sorta stereotypical attributes, but she also became an honest-to-gosh Valkyrie, so I think it evens out. Moonstar was a founding member of the New Mutants, a high-profile Marvel character since the early ’80s, and most recently the leader of the newest New Mutants, despite losing her own powers. Just an all-around BAMF. Look out for her in Marvel’s forthcoming Fearless Defenders. BTW, the Moonstar links go to a character biography on UncannyXMen.net, an exhaustive fansite for all your Marvel Mutant needs. Marking Thanksgiving, inspired by harvest celebrations between Pilgrims and Wampanoag Indians in New England, with an opera drawn from an epic poem inspired by Ojibwe legends from Minnesota might seem strange, but Thanksgiving seems to be sort of a hodge-podge anyway, so whatever! Wrapping up National Native American Heritage Month with Samuel Coleridge-Taylor‘s 1898 cantata Hiawatha’s Wedding Feast, the first in a trilogy of cantatas based on Longfellow‘s epic poem The Song of Hiawatha. Coleridge-Taylor was born to an English mother and an absent Sierra Leonean father (echoes of Obama) in 1875. He was active in the 1890s and became known as “The African Mahler”. The wildly successful Hiawatha Trilogy made his name, but he died at just 37 years old. Another interesting link between Hiawatha and Thanksgiving is Longfellow himself. He also wrote The Courtship of Miles Standish which helped reinvigorate American interest in the Pilgrims just as Thanksgiving was beginning to take hold as a nation-wide holiday. Yesterday I briefly discussed the controversy around telling Native stories, but today a version of that I think everyone can agree on, as reported in the Calgary Herald. Calgary-based Urban Society for Aboriginal Youth seek to empower native youth through activism, advocacy, education and (most interestingly to me as a former Linguistics major) classes in the local native language, Blackfoot. Like many indigenous languages the world over, Blackfoot has lost speakers through combinations of loss of prestige, cultural genocide, majority language take-over, institutionalized punishment of native languages, etc. Once your only native speakers are elders, as with Blackfoot, your language’s outlook is not looking so good. So in addition to language classes, USAY also has native cartoonists work with kids to create bilingual comics like the one above, Ak Skim Aan, aka Hunter. Sort of tacky-looking, sure, but it was made by a committee of teens, so cut ’em some slack. 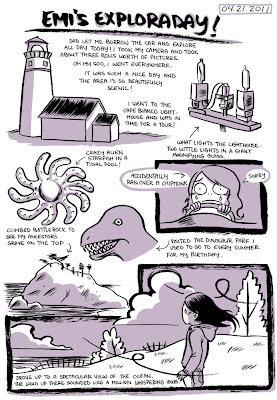 The comic was made freely available in Calgary and it’s up in full online too, as is USAY‘s monthly New Tribe Magazine (I have my eye on that walnut pumpkin pie recipe…). Continuing the National Native American Heritage Month theme but skipping ahead about 300 years since last time, today we have the 2007 one-act chamber opera Pocahontas, by Linda Tutas Haugen. Pocahontas was commissioned by the Virginia Opera and Virginia Arts Festival to commemorate the 400th anniversary of the founding of Jamestown. Opera Today has a nice review of the premiere performance.